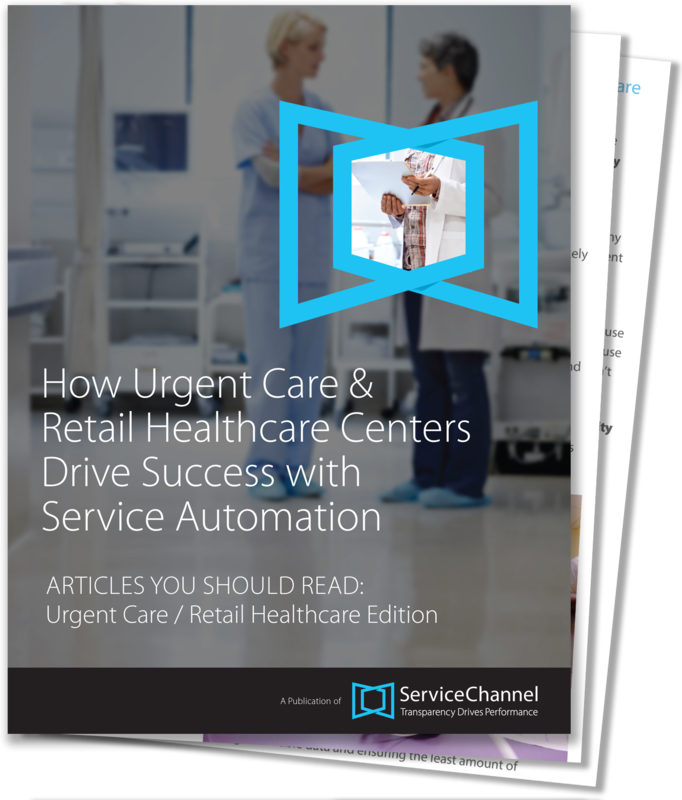 Any time healthcare location staff spend troubleshooting repair & maintenance issues takes away from its focus on providing quality care to patients. This is why healthcare professionals responsible for running facilities, maintaining operations and ensuring superior quality of care need to focus on the latest trends and technologies in facilities management. Gaining transparency and visibility into your operations and centers through service management and compliance tools is a crucial first step. "We now have new insights into our operations and we can tackle issues in ways that we had never even thought about before. ServiceChannel has been a force multiplier in terms of how we manage our spending and budgets."